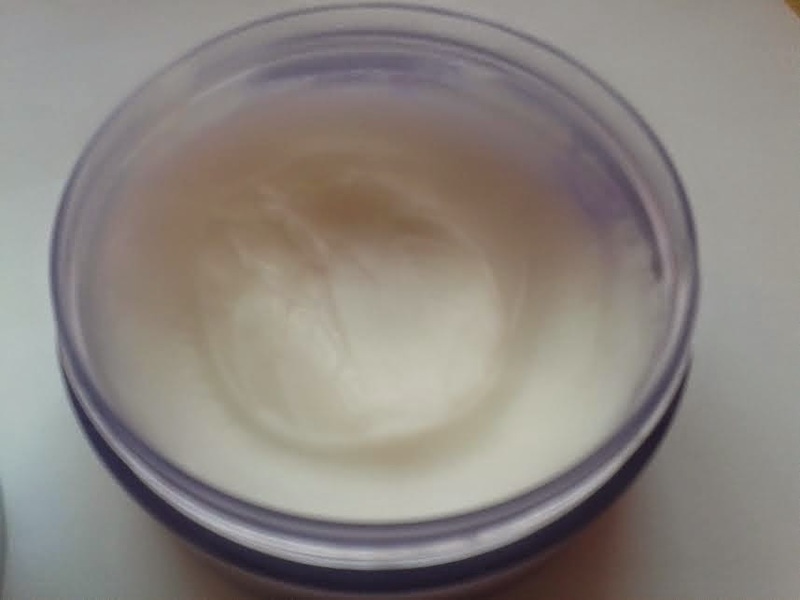 Up until two months ago, I had never tried a cleansing balm. 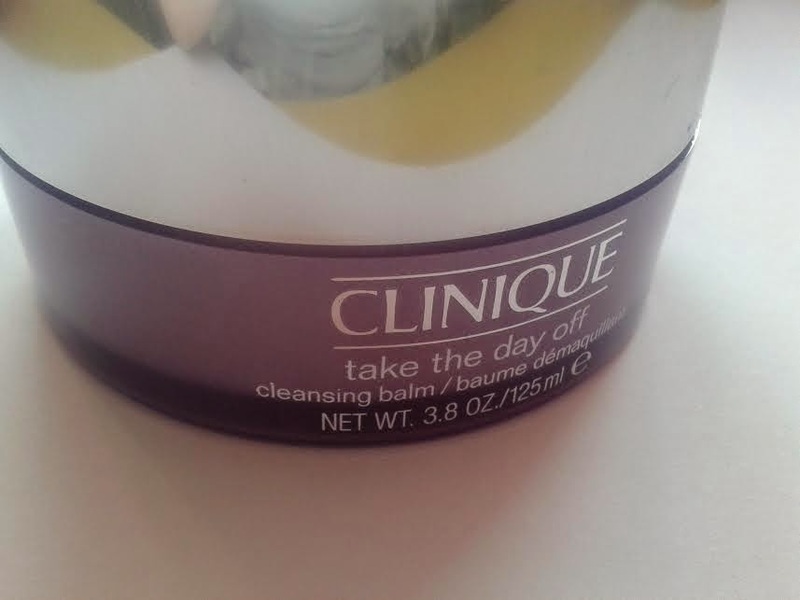 I had heard lots of good things about a particular one, the Clinique Take The Day Off cleansing balm. It was actually watching Alix from I Covet Thee in her Evening Skincare Routine video that converted me to this product. Normally what I will do is run some water to fill the sink, give my face a wipe with a damp flannel and then take a scoop of the cleansing balm in my fingers and massage it into my skin, where it goes from a balm to an oil in seconds, incredible! Afterwards, I just get a damp flannel again and wipe the oil off my face leaving it lovely and clean. I am so glad I spent the £22 on this cleansing balm as in my opinion, it's worth every penny. As I said previously in the last paragraph, I had never tried a cleansing balm. Now, I couldn't imagine not using it. This particular Clinique balm is so effective at what it does. In the evening when I go to take my makeup off after a long day I'm in awe at how easily it breaks my stubborn mascara up, particularly as no wipes or cleansing water can shift it. It's not only the product that impresses me either, another factor that encouraged me to buy this product was the packaging. For me, the packaging of a product is crucial in persuading shoppers to buy certain products as it's the first thing you notice about a product. 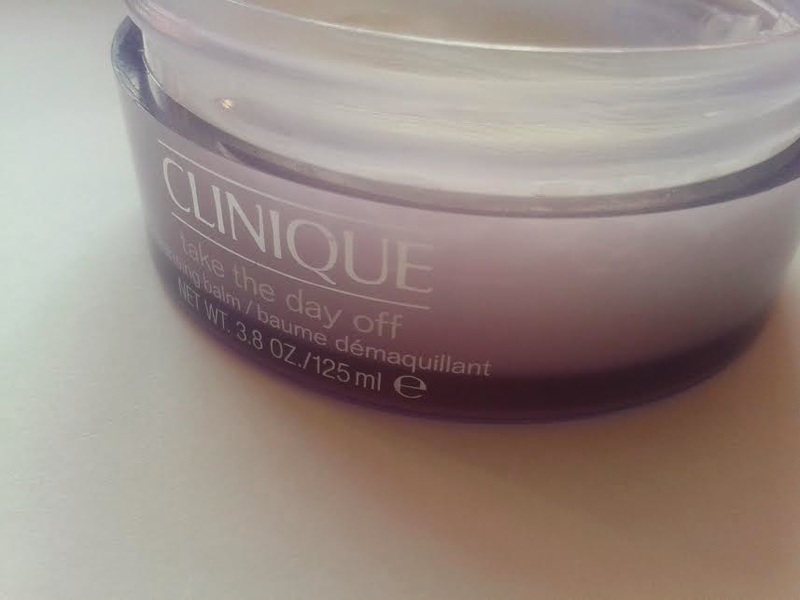 Clinique have got it right with this cleansing balm as it's probably my favourite product based on the packaging, it looks so polished and I love the almost transparent purple base with the mirrored lid. All in all, it's a great buy for me and as soon as I have finished this tub, I will be buying another! Have any of you tried this cleansing balm? What did you think of it? Let me know in the comments below! I'm a big Clinique fan but have been very hit-or-miss with cleansing balms as some have been quite hard to rinse off! Great review though!